Our team of engineers and technology veterans work day and night developing the most innovative and creative technology solutions for companies like yours. Whether you’re looking for that interim CTO or a full-on product development team, we’re ready to help! In addition to providing these services, we’re also a technology lab. ZBrains is a professional services firm for Zoho CRM, Zoho Creator and other Zoho applications by the best Zoho certified consultants and developers. 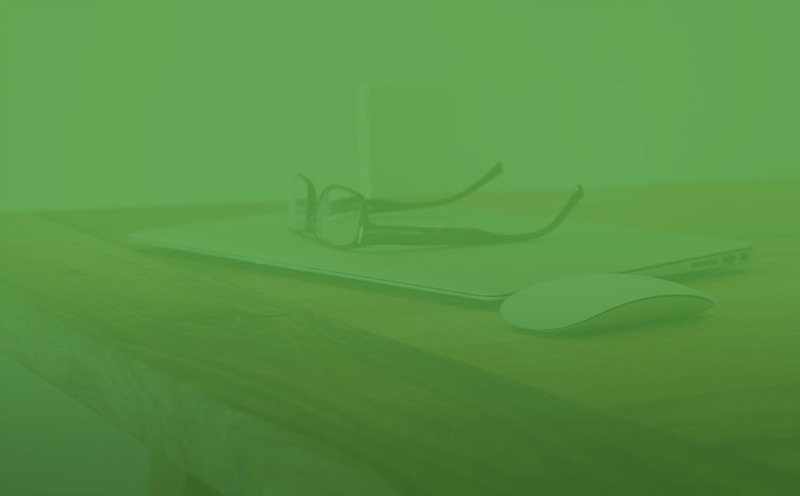 Our mission is to provide turn-key solutions for your most common Zoho challenges. 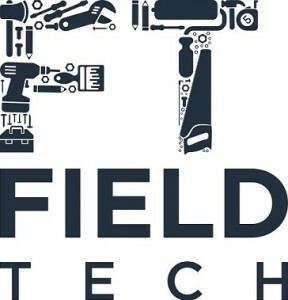 FieldTech‘s suite of apps, including SmartScheduler™, turns a normally cumbersome process of scheduling appointments and collecting signatures and payment into something intuitive and easy, giving you more time to focus on empowering your team and growing your business.